As farm girls we sometimes have the hardest time in the fashion department. The majority of the time we can’t wear that little black dress or red stunner because of timing or we succumb to the typical girl fashion dilemma of feeling we have nothing to wear to match how we feel. 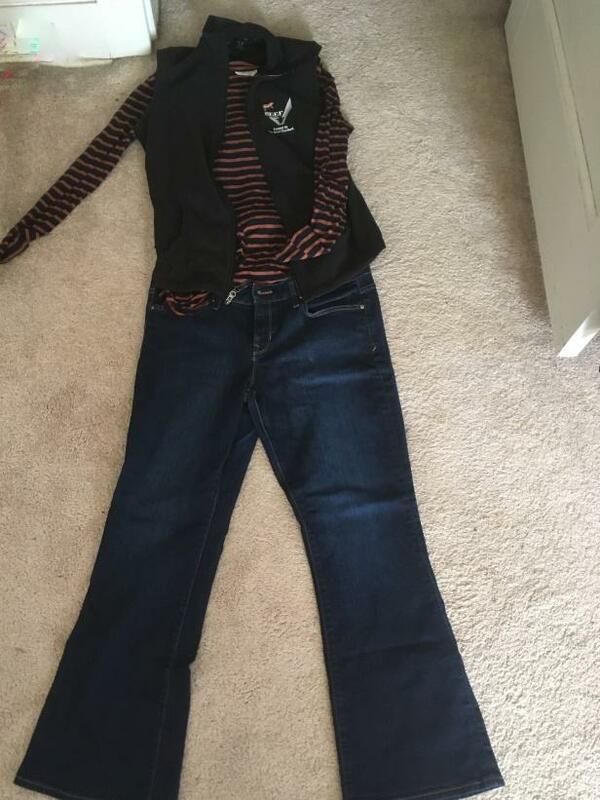 In the spirit of spring and fashion, I compiled a week’s worth of outfits for any farmgirl who is a fashionista at heart. Bull sales are great social gatherings and business trips. This coordination gives the flair of tough meets glam. Layering a fur vest over a long sleeved shirt provides extra warmth while paired with boots and jeans. I always spring for the opportunity to dress up especially when the warmer weather approaches. You can always play up or play down a solid dress option. 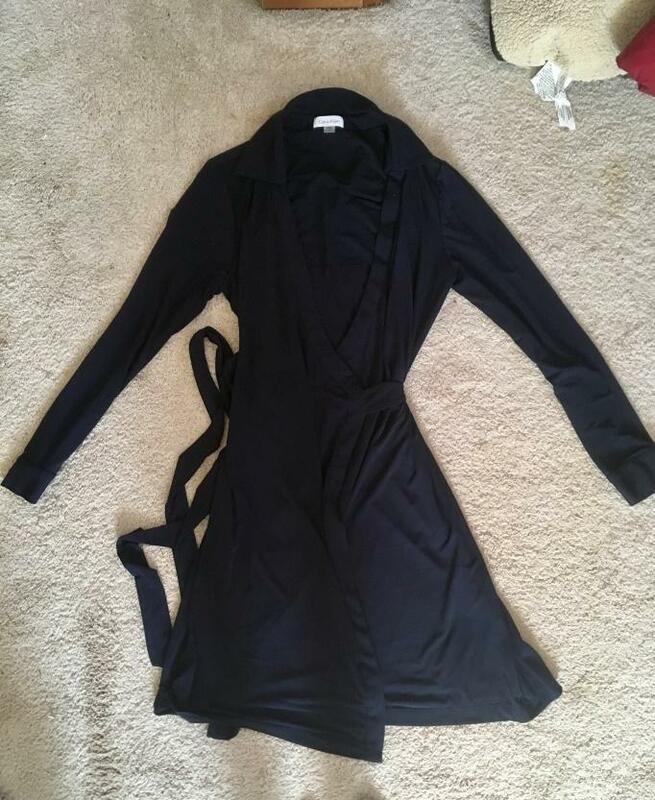 This dress you pair with a blazer, cardigan, wrap or wear alone. Pairing purple platforms with this dress compliments the tie-dyed blues. There are two options for attending a networking event where you are following the advice of looking formal or business casual. The dark navy knee length gives a polished, professional look versus the business casual professional wear. Dark wash jeans, a non-revealing neckline top paired with a vest are perfect when networking at a trade show. When my girls call me up for a low-key dinner, I like to feel as cozy on a 50 degree night. The combination of a simple tank and cozy cardigan work well for climate controlled restaurant. As a fan of 80s rock, my perfect date night would be seeing one of the greats like ZZ Top, wearing leather pants and a cold brew in hand. 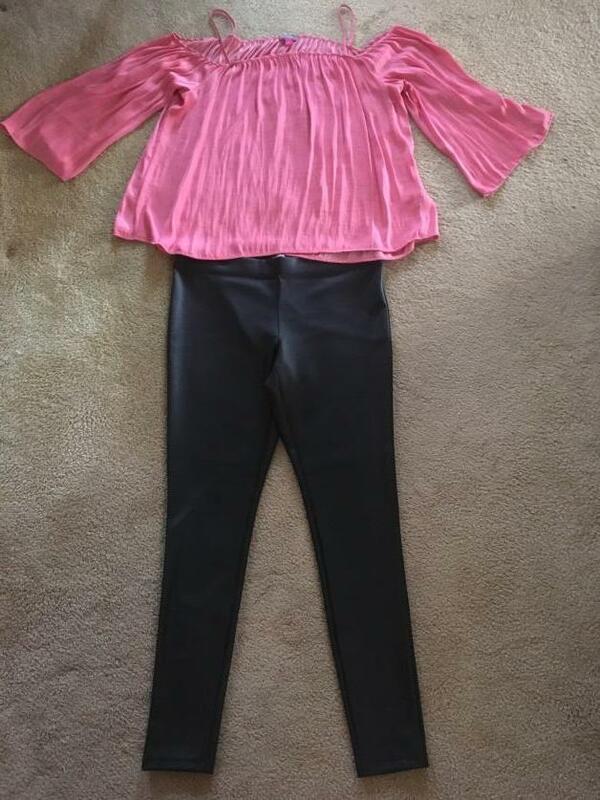 The pink sweetens the edgy leather pants along with the suede booties. When you're hustling on a Saturday running errands, mingling with society and work for your side hustle, this casual, chic look is perfect to accomplish any task or chore the day has ahead of you.